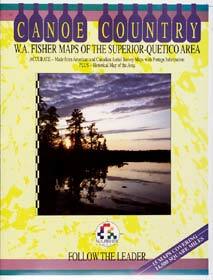 A complete set of the 15 maps covering the Superior-Quetico canoe country from Grand Portage to International Falls. 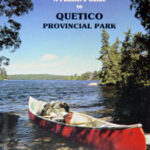 All of the land in the Boundary Waters Canoe Area, Voyageurs National Park and Quetico Provincial Park is included. Forest boundaries, motor routes, portages and campsites are detailed. 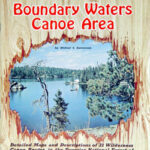 The book is an excellent reference to the canoe country and is helpful in trip planning. 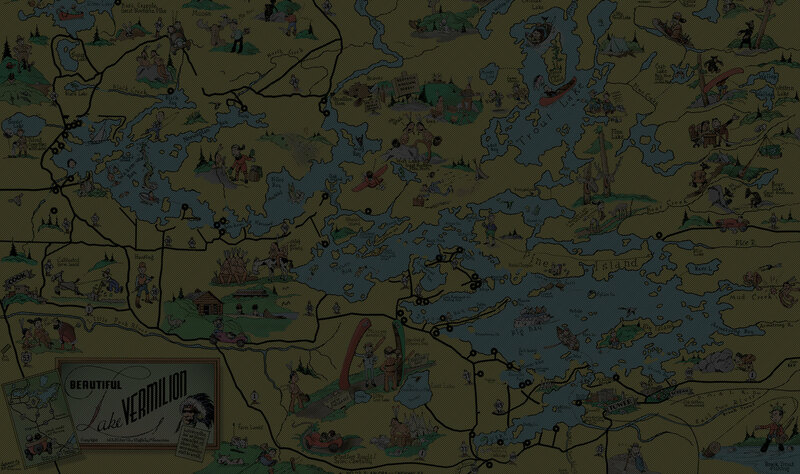 A historical map is also included.